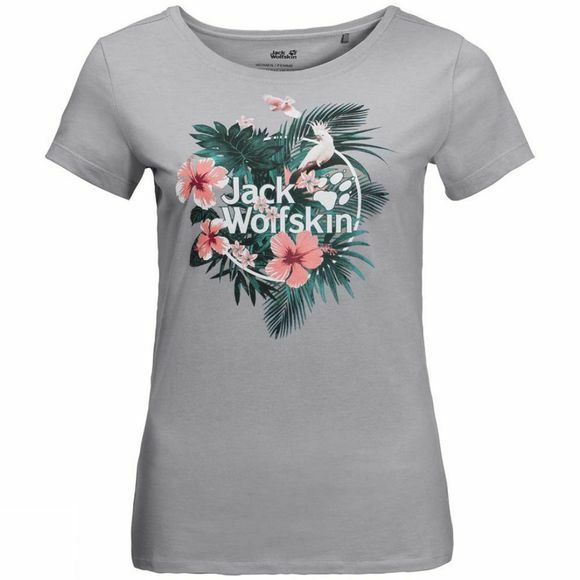 The Womens Tropical Tee is as much a part of summer as swimming and ice cream. The T-shirt is made of soft organic cotton for a pleasant next-to-skin feel. And it features an eye-catching, colourful print with tropical fLowers and exotic birds.